Today’s world is an eco world. What were once smokestacks pouring out pollution and reams of paper atop office desks are now government carbon emission regulations and paper-free office environments. Going green has gone from fad to standard in today’s world – being eco friendly is the rule, rather than the exception. However, businesses don’t have to be behemoth in size to make a change. Television network CNBC recently outlined 7 simple ways in which businesses can make a move toward environmental friendliness while at the same time reducing their bottom line – a win-win for businesses and the environment. From changing light bulbs to employees who work remotely, there is a variety of ways in which companies can make small changes that will have a big impact. 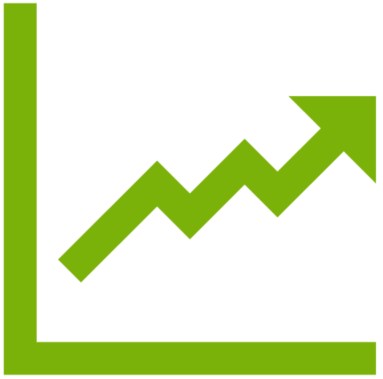 Recent data also suggests going green can even increase your sales. A 2011 study of 180 companies by Harvard Business School found that over an 18 year period, companies that the study classed as high sustainability dramatically outperformed companies that the study classed as low sustainability. And not only will changing your light bulbs reduce your energy costs, but it may also improve the perception of your company by consumers, something a 2014 survey by Nielsen discovered impacts a consumer’s decision of whether to buy a product or not. Being eco friendly doesn’t stop at one’s own company, but must extend to partner companies as well. Part of a company’s corporate responsibility strategy should include analyzing their B2B partnerships in order to ensure that the companies with which they do business are committed to an eco-friendly business model. By making environmental friendliness a priority of your business partnerships, you not only encourage other companies to reduce their carbon footprint, but also to reduce their own expenditures; and when companies with which you partner save money, those cost savings are passed along to you. 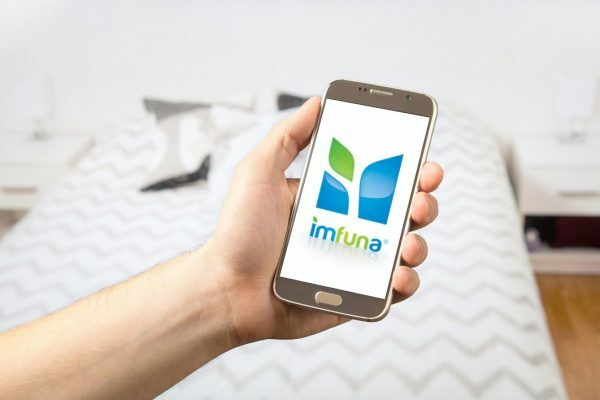 Imfuna’s property inspection software has been green since it first began in 2009 – and more than just the signature green color from its blue and green design. Imfuna offers its clients a way to use an entirely digital system with its mobile-to-web solution, utilising digital signatures, online commenting, a variety of ways to easily share reports online, eliminating the need for printed materials altogether. 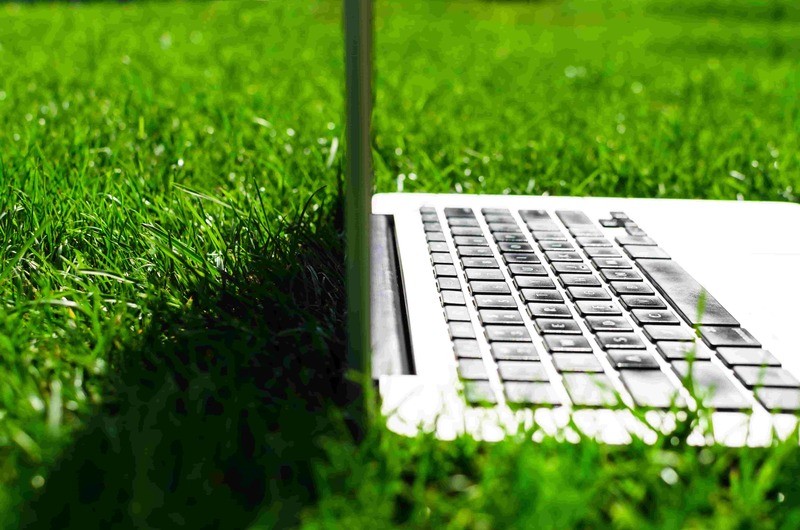 Another way Imfuna puts the environment first is the work location of its employees. Imfuna’s employees are all based remotely across the globe, saving potential emissions from traveling to and from a central office, as well as reducing paper waste and cutting down on costs associated with running an office space. 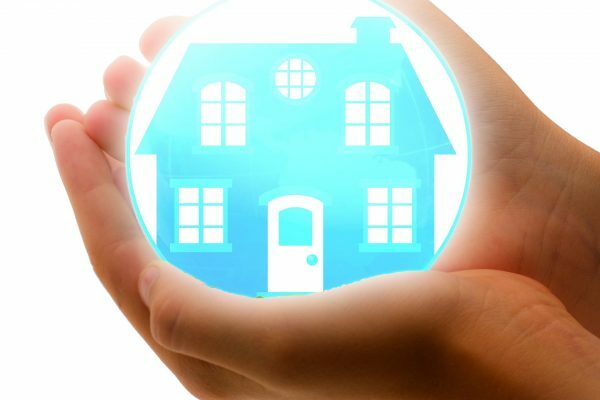 If you’re searching for a property inspection solution, be sure you put an environmentally friendly company as a priority. We only have one planet, and it’s time we start taking care of it. For more information on how Imfuna can help you produce property inspections with the smallest carbon footprint possible, contact us at sales@imfuna.com.